Shaper Tixon – cool template for Joomla, which combined all the best that could be done by a firm Joomshaper. 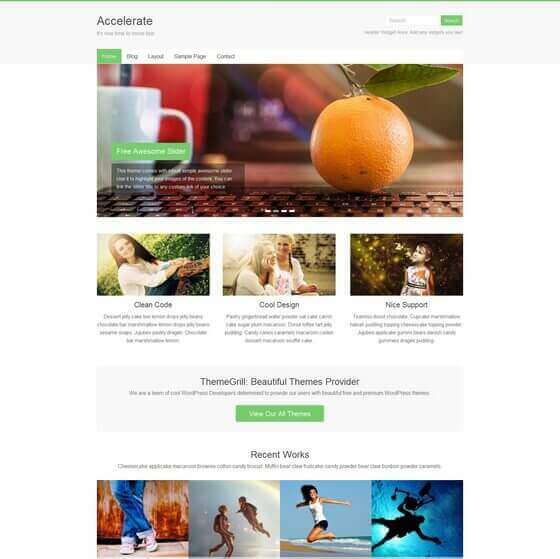 Is a multi-variant design and is suitable to create an online store and a blog, news site, etc. The template uses the proven technology of responsive design and Bootstrap engine and Helix3, also included in the set SP Page Builder and other chips of the manufacturer. You can build any menu and its variations, you are available lists, pricing tables, etc. 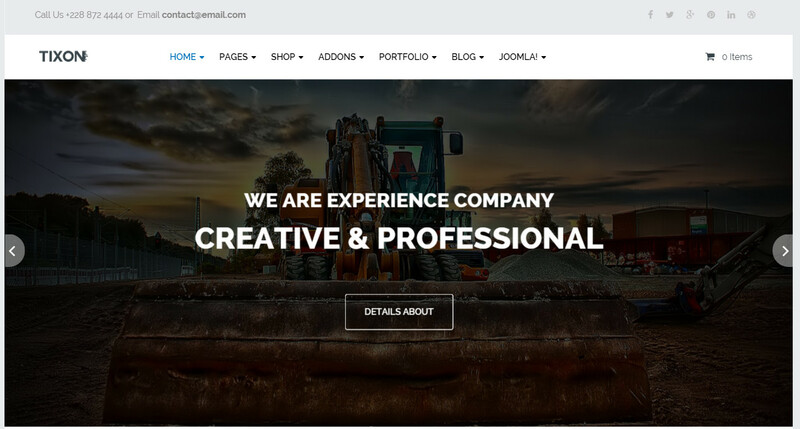 In addition, buying a premium template, you receive the finished product, and you do not need to hire a separate programmer and designer, copywriter and other professionals.